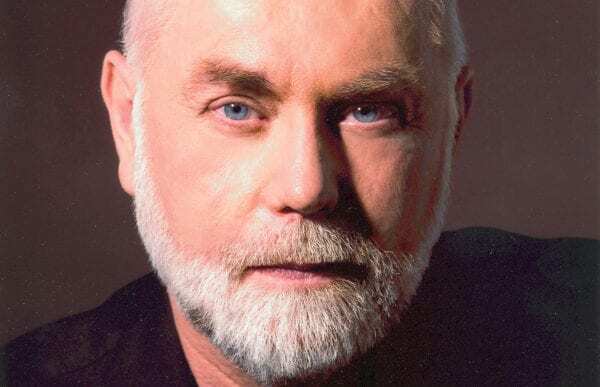 You know him as the quirky coroner on CSI: Crime Scene Investigation, but disabled actor Robert David Hall also is a mental health advocate with one of the most compelling stories you'll ever hear. 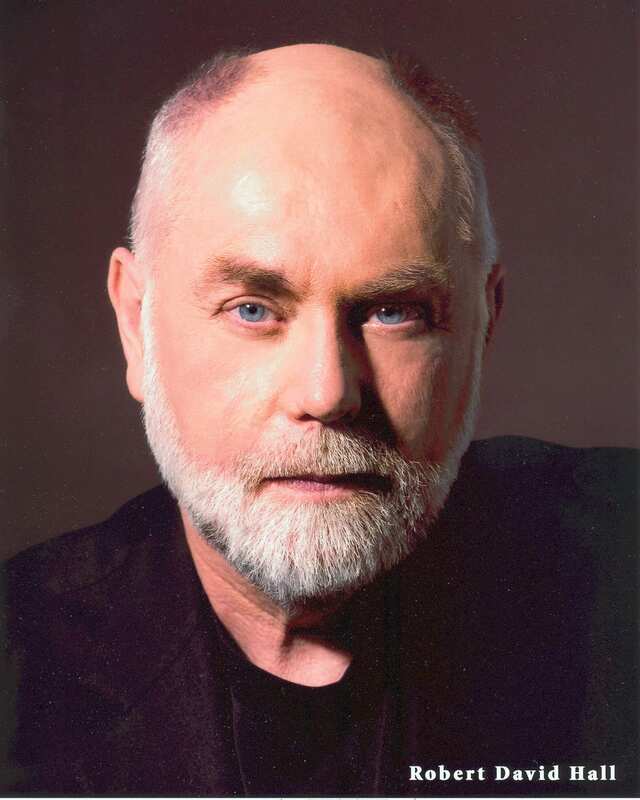 Robert David Hall is best known as coroner Dr. Albert Robbins on CSI: Crime Scene Investigation, which still airs in the U.S. and 130 countries. A double leg amputee, he is one of the most prominent disabled actors working today. He has also experienced the devastating effects of mental illness in his family – his mother was bipolar and he lost a close friend to suicide. Hall has worked tirelessly to improve and inspire the lives of those with disabilities and those suffering from mental illness. He appeared in Los Angeles’ Department of Mental Health’s special, “Profiles of Hope” program. Robert David Hall is best known as “quirky” coroner Dr. Albert Robbins on CBS’s CSI: Crime Scene Investigation, which still airs in the U.S. and 130 countries. A double leg amputee and a devoted community activist, he is one of the most prominent disabled actors working today. Hall serves on the Board of Directors of the National Organization on Disability and many other organizations, including FEHA, (Department of Fair Employment Housing Act) Many groups, including SAG, AFTRA and EQUITY have acknowledged Hall’s work on the behalf of the disability community. In 2007 he was honored with a Lifetime Achievement Award from the American Association of Community Colleges. He has also been an advocate for mental health, having grown up with a mother who was bi-polar. Hall also had a close friend who committed suicide and has great compassion for those suffering from mental illnesses. He realizes that most people have been touched by mental illness and he has spoken around the country about the importance of removing the stigma. Hall was delighted to be a part of the County of Los Angeles – Department of Mental Health’s special, “Profiles of Hope” program. In his 20+ year career, Hall has amassed numerous credits in film and television, including “Rock Story”, “The Negotiator” starring Samuel L. Jackson, “Starship Troopers” “Class Action”, “LA Law”, “Private Practice”,“Life Goes On”, “West Wing”, “Touched by an Angel”, “Promised Land”, “Highway to Heaven”, “Brooklyn South”, “High Incident” and the mini-series “Andersonville”. In 1978, an 18-wheel truck struck Hall’s car and he was severely burned when his gas tank exploded, leading to the amputation of both legs. Today he walks comfortably on two prosthetic limbs. It was Hall’s role as a burn survivor in Michael Apted’s “Class Action” that most closely parallels his real life. Music has always been a part of Hall’s life. Along with music legend Chris Wall, he recorded “Things They Don’t Teach You in School”. He considers his music to fall somewhere in the “Country/Americana” music category. He and his band have performed on “The Late, Late Show” and recently at Nashville’s historic Ryman Auditorium for The Grand Old Opry, the world longest running live radio show. His CD is available for sale.